Get our 2017-2018 Course Catalog in different formats by clicking on the links below. The contents of each file is listed under the file name. PLEASE NOTE – you must have Adobe Acrobat Reader installed on your computer in order to view the PDF files. 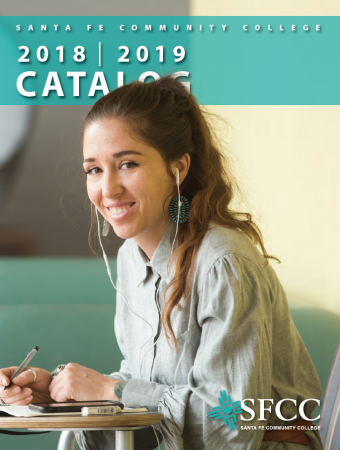 For more information, please contact the Information Desk, 505-428-1000, info@sfcc.edu.Click here to browse our catalogs from past years.